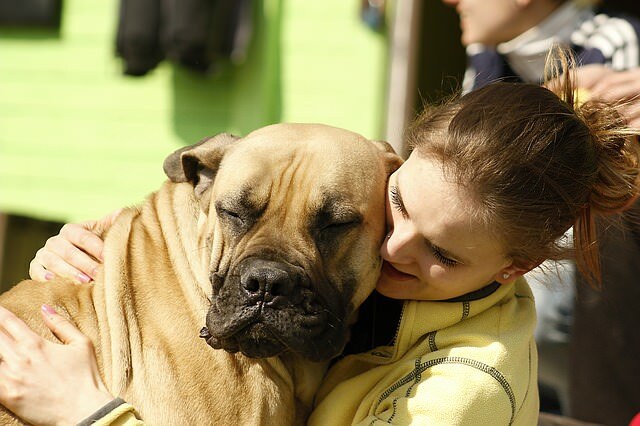 There are plenty of lists that rank the “dog-friendliest” cities in the United States. While different sites vary on what locations made the cut, there are some cities that placed amongst top contenders time and time again. Based on reappearing mentions in at least two of these articles published by Forbes, Huffington Post, Livability, and One Green Planet, here are the 9 dog-friendliest cities in the U.S. (in no particular order). 1. Portland, OR – The votes for Portland are almost unanimous! A walkable city, Portland has a whopping 32 off-leash dog parks, the 4-mile Powell Butte Trail hiking route, and a dog-friendly farmer’s market, according to Forbes. Like beer-tasting with your bud (but no brews for Fido, please!)? One Green Planet says to check out The Lucky Labrador Brewing Company. He seems like an IPA kind of dog. 2. San Diego, CA – Another popular city for dog lovers, the Huffington Post says that San Diego has a slew of beaches and restaurants that welcome canine companions, while Forbes points out that Lighthouse Ice Cream & Yogurt has a treat just for pups on its menu. This is my dog Jaap. When the weather is hot, he like icecream. Look at the happy bugger. 3. 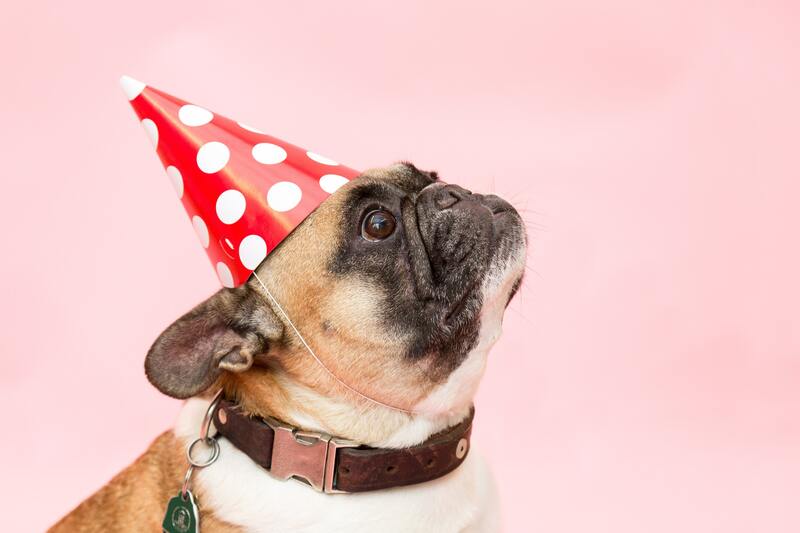 Seattle, WA – According to the Huffington Post, “Seattle’s dog population has surpassed the number of children living in the city — that says a lot!” We agree. It’s no wonder that this city welcomes furry friends at the outdoor stores and in its many dog parks. Forbes says that the University Village Shopping Center is a doggy destination for retail therapy. 4. Austin, TX – In Austin, dogs are welcome at many outdoor establishments including stores, restaurant patios, and even Doga, a dog-centered yoga studio. 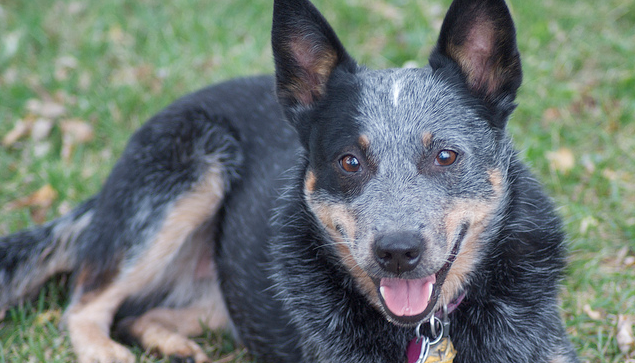 “Austin has adopted a super pet-welcoming attitude at most shops,” writes One Green Planet. 5. San Francisco, CA – Hiking, beaches, and shopping, San Fran has it all for you and your pooch! Forbes explains that Blue and Gold Fleet Bay Cruises allow leashed pups on board for scenic one-hour cruises. All aboard! 6. Albuquerque, NM – This city welcomes dogs in several restaurants, including a local chain called Flying Star Cafe. Livability also tells of Bookworks, a store that provides pages for people and cookies for canines. 7. Minneapolis, MN – Is your pooch more of a cold-weather canine? Maybe Minneapolis is the place to be! Snow or sun, “this place is chock full of dog-friendly restaurants, parks and hiking trails,” says Huffington Post. Forbes specifically mentions Minnehaha Park, where you and your pup can enjoy waterfall views. I&#039;m worried my dog is cooler than me. 9. 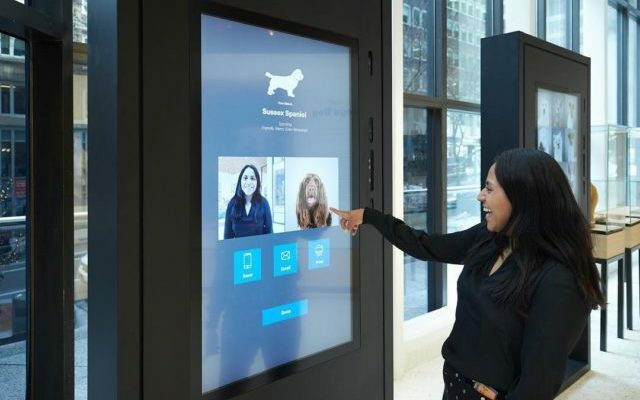 Chicago, IL – In addition to beaches and parks where canines are welcome, Forbes says that Navy Pier is a top place to visit, featuring merchants and offering some tours that allow your pooch to tag along. One Green Planet says that a special thing to do with your pup is to go to the White Sox game on their annual Dog Day! Did your city make the cut? Do you think it should have? Tell us!